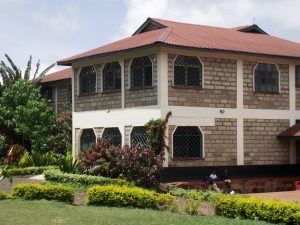 The mission of the Amani Home is to keep orphaned and vulnerable children in the community where they grew up, which preserves a child’s network of support. 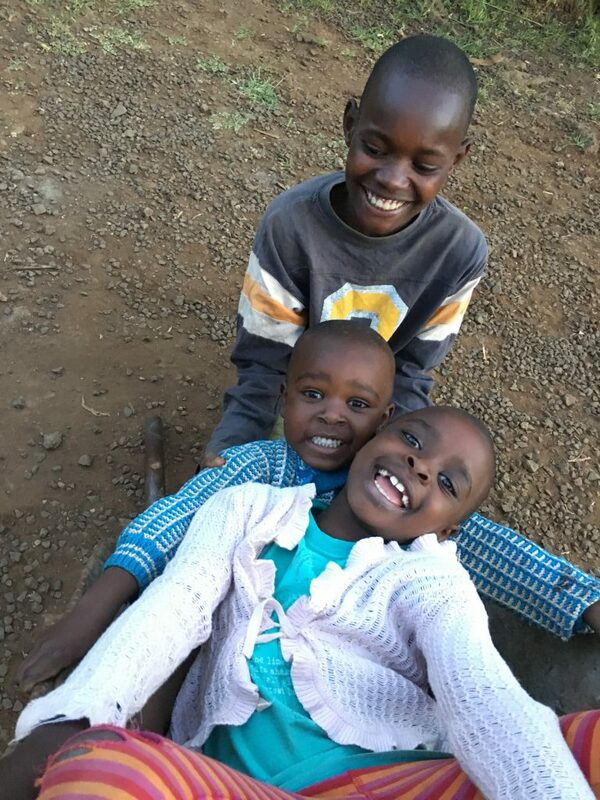 Children can continue to attend their local school and maintain close relationships with extended families while housing, food, education funding and training are provided by the Amani Home family. Community members contribute to aspects of the Amani Home so that local endorsement and sustainability is assured. The home is committed to wise use of environmental resources and is designed to be self-sustaining through a network of cottage industries. Watch Hilda’s story to see a typical example of one of the children who live in our Home.